Please use the space below to contact us, whether you would like to make a booking, let us know your diet requirements, reserve the venue for a private event or even for catering, Don’t forget to ask us about our upcoming music events or just to say Hola!! 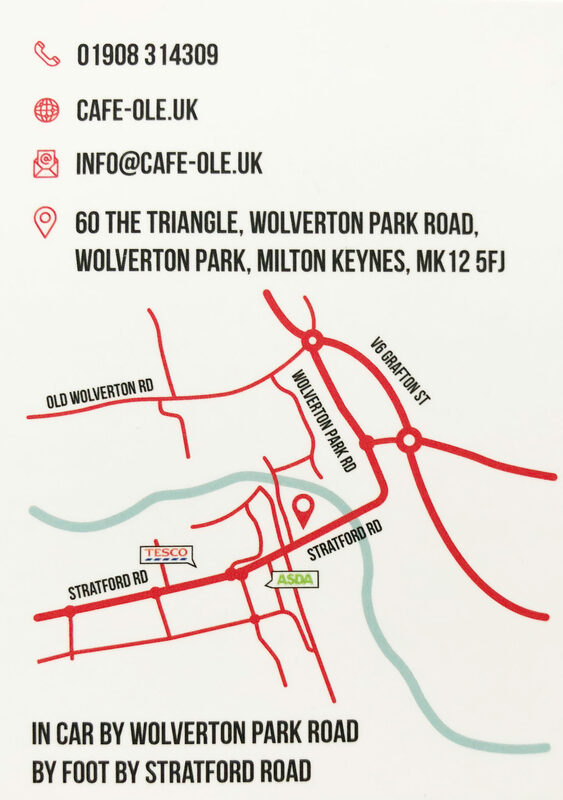 We are located in Wolverton Park road, which used to be “Buskers”, in the historical Triangle building. We have a large customer car park along Wolverton Park road, with capacity for 40 cars free for 3 hours, its by the side of the Building just under 1 min walk.